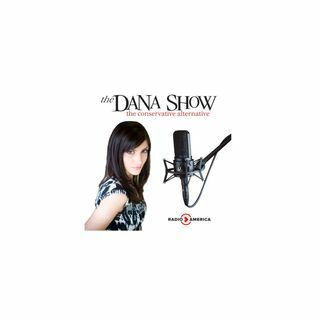 Dana recaps the Peter Strzok hearing. Steve Cohen says Peter Strzok should get the Purple Heart. The London Trump balloon was very underwhelming Rod Rosenstein indicts 12 Russian officers for election hacking. Colonel Douglas MacGregor joins us to discuss Trump’s upcoming meeting with Putin in Helsinki. Democrats continue to struggle to find a leader. Scarlett Johansson is receiving pushback for playing a transgender movie roll.